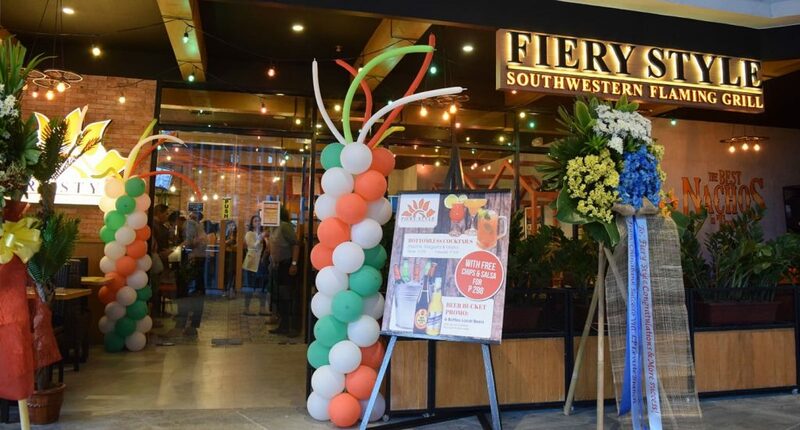 Now on its 8th branch, the Southwestern restaurant – Fiery Style Southwestern Flaming Grill brings the best nachos in town at Uptown Mall, Bonifacio Global City. 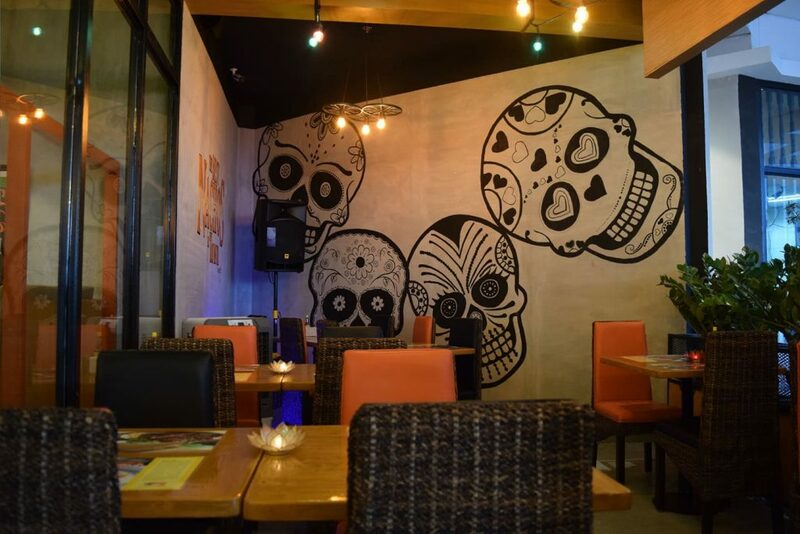 Serving a variety of Southwestern dishes, Fiery Style continues to lives up to its fiery name. 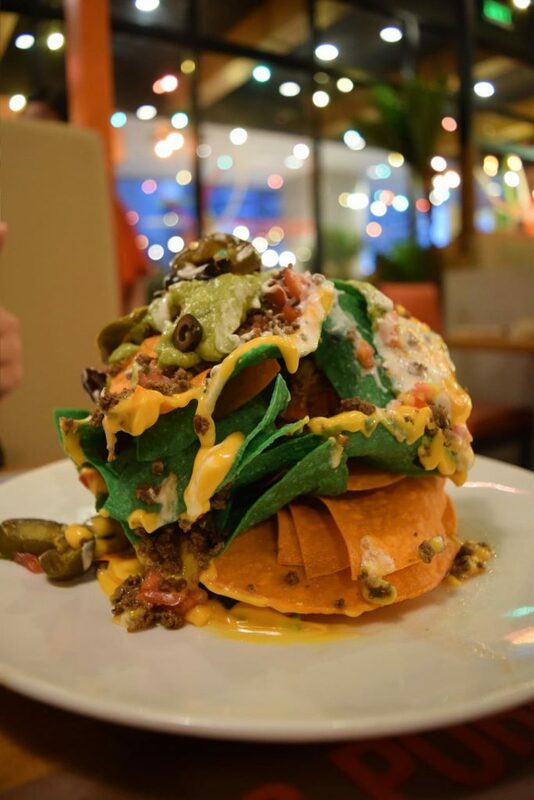 Fiery Style Southwestern Flaming Grill has been known for its sumptuous grilled Mexican dishes like steaks and other grilled meats, as well as its Fiery Nachos – a mountain of colorful tortilla chips topped with cheese and your choice of other toppings. 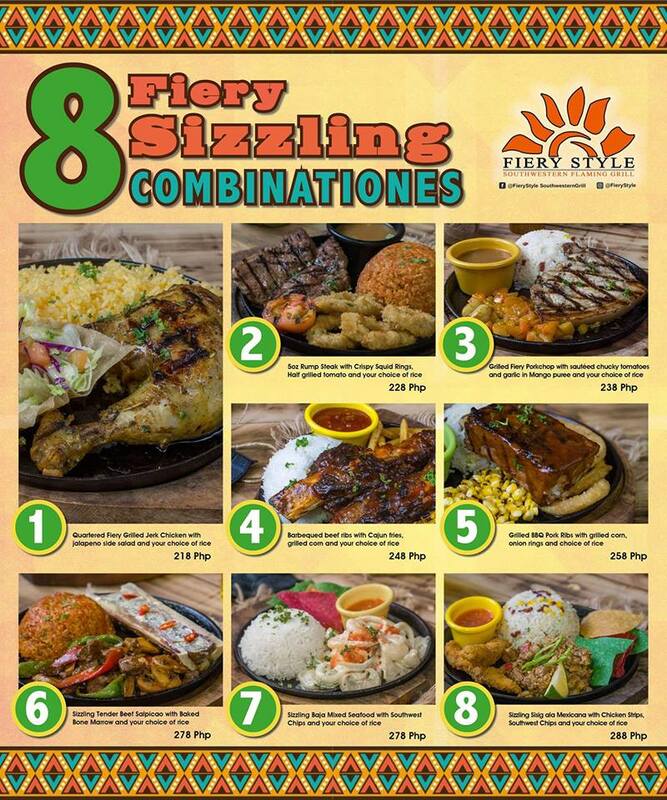 This month of April, Fiery Style introduced its newest offerings — the 8 Fiery Sizzling Combinationes. 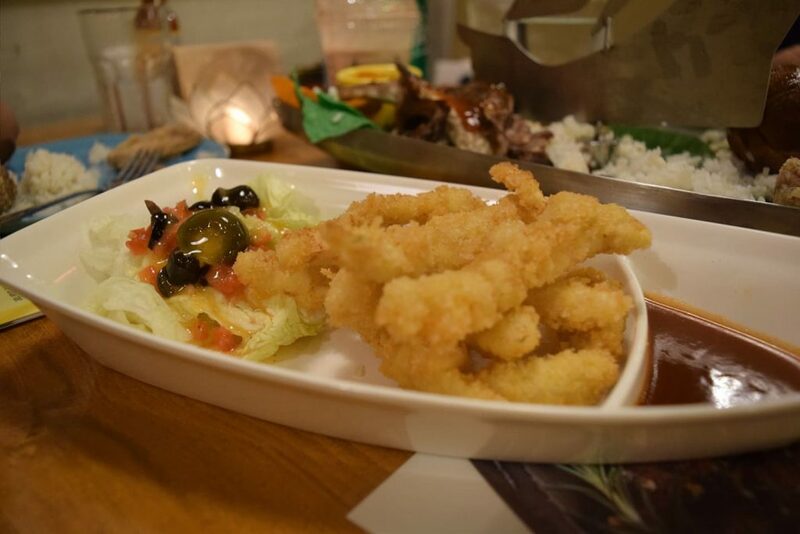 These 8 exciting meals are composed of your favorite Fiery Style dishes available for not more than PHP 300. 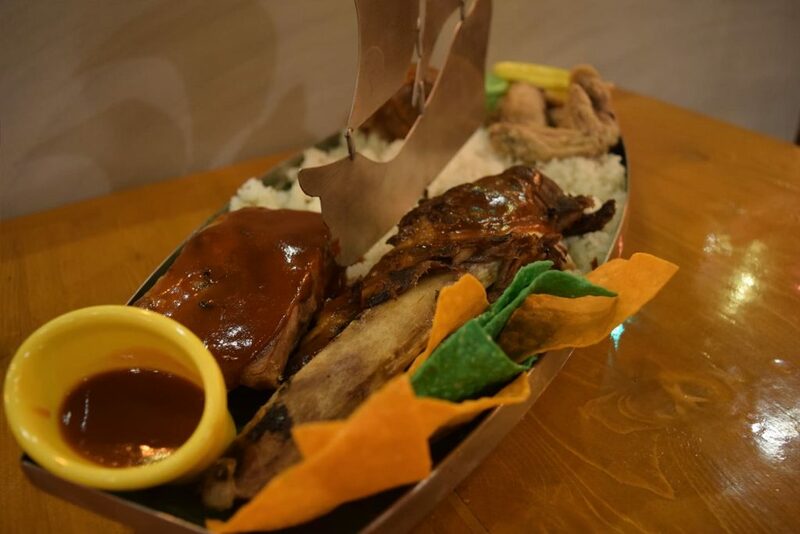 BBQ Beef Ribs with rice for only PHP248 and Grilled BBQ Ribs with rice for only PHP258? 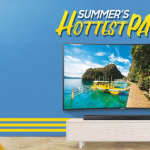 Isn’t it a great deal? 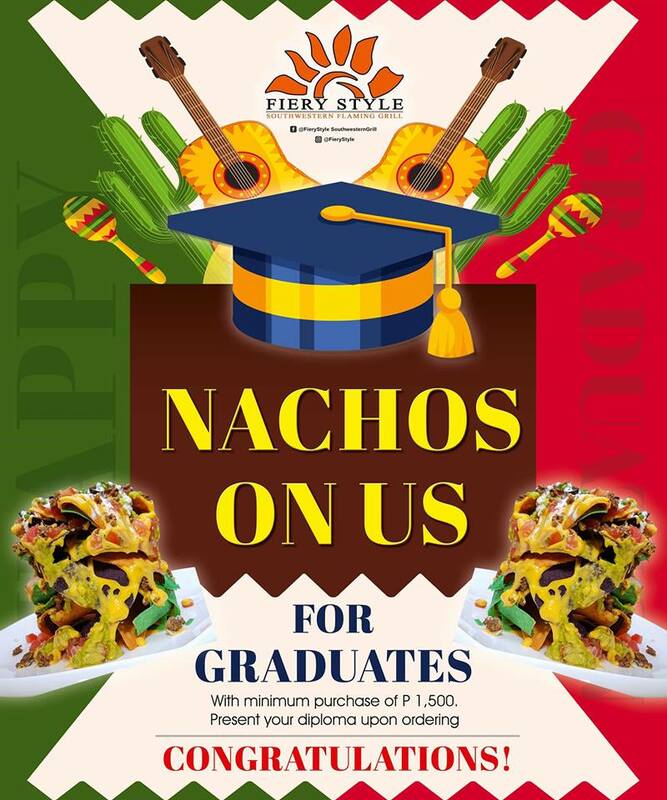 As a treat for this year’s graduates, Fiery Style Southwestern Flaming Grill will be giving free nachos for every customer who are celebrating their graduation with a minimum purchase of PHP1,500. 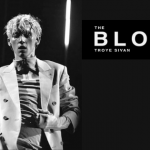 Make sure to present your diploma upon ordering to avail the promo. 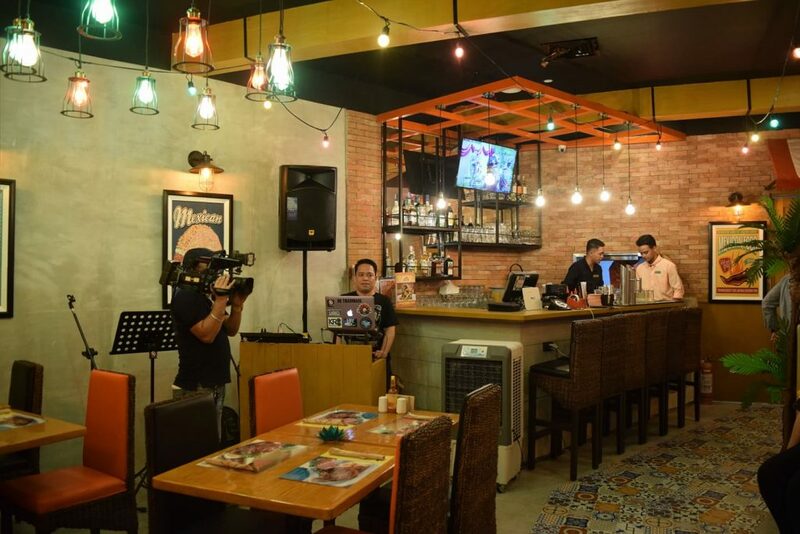 If you are looking for a place to dine at, Fiery Style Southwestern Flaming Grill is definitely the perfect place to dine at whether it’s lunch, dinner, or even late night cocktails with your friends and colleagues. 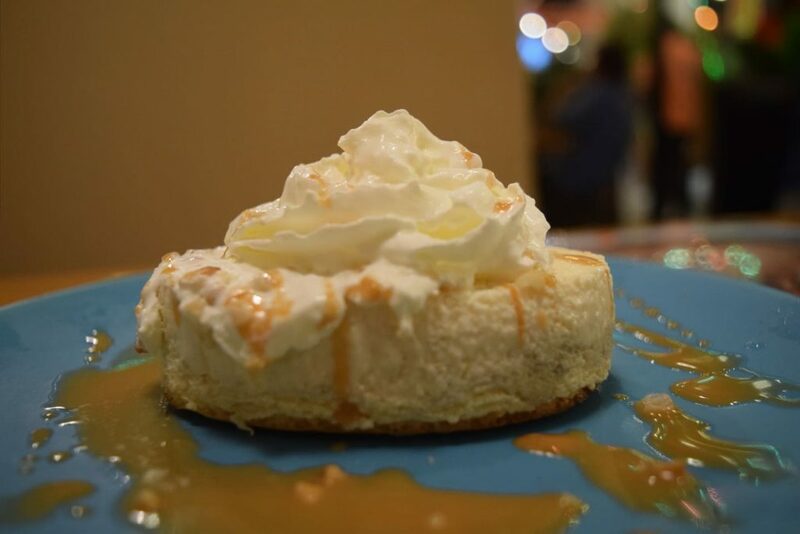 Dine at the nearest Fiery Style Southwestern Flaming Grill in your area and enjoy a delicious meal. 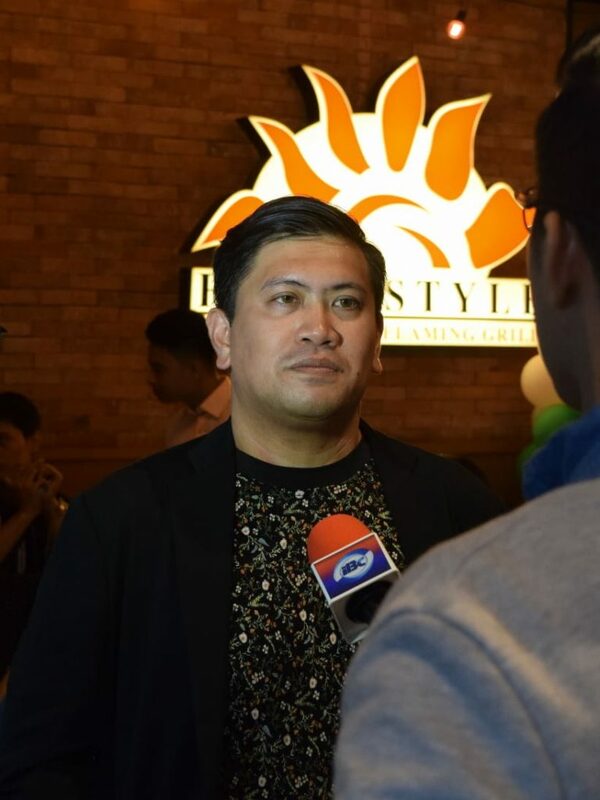 You can find this restaurant at SM Mall of Asia, Evia Lifestyle Center, Uptown Mall, Newport Mall at Resorts World Manila, Festival Mall in Alabang, Forbes Town in BGC, Estancia Mall in Capitol Commons, and in Southwoods Mall. 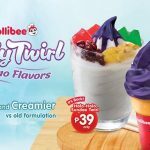 For their latest promos, follow them on Facebook and Instagram.